It’s A Maeng Da World! 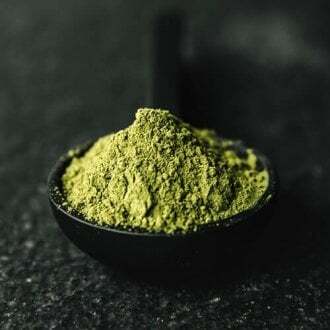 Maeng Da Kratom is a highly popular choice within our community and the overall Kratom world. The Maeng Da strain is widely known for its potency levels, alkaloid consistency, and the quality of the leaf in its entirety. 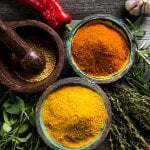 For this reason, we have created an ensemble which will satisfy the most hard-core Kratom connesseiur’s curiosity with these Maeng Da sample packs that will blow you away. 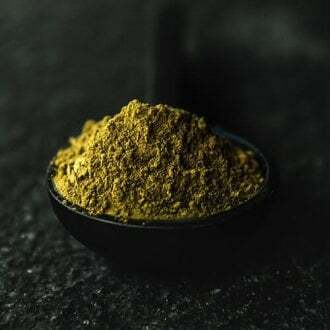 We are exceptionally proud of our Maeng Da Kratom, not because of the stories behind this strain, but for the location from which this plant is grown. 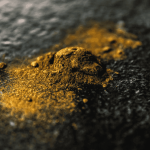 You probably already know that region is one variable in developing a Kratom strain which will ‘wow’ the user and keep them coming back for more. Coupled with an immaculate drying process, this is why we’re so proud of the Maeng Da we serve our customers – we have developed a region where this happens time and time again. 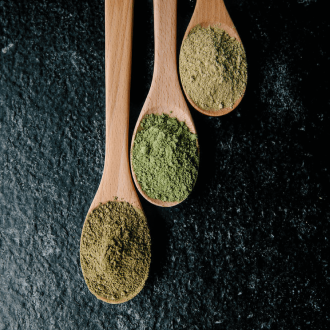 Let’s talk about what comes with our Maeng Da Kratom powder sampler packs and why you’re going to be completely amazed by them. For the record, these aren’t in order of important or potency. Each of these strain selections are excellent in their own right. Click the tab below to start discovering about each strain in this sample pack! 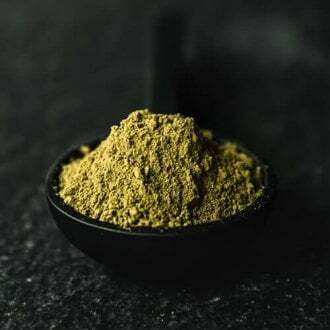 As you navigate through each individual tabs above you will notice our Maeng Da Kratom comes from various regions and locations throughout Southeast Asia. 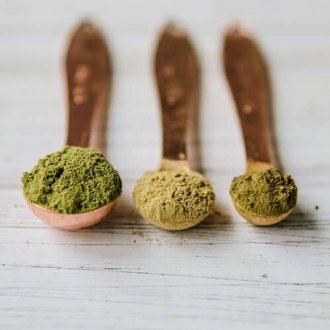 We want to point out that our careful growing process has shown us specific regions, weather, drying processes, and harvest strategies all make a difference in the end result of your Kratom powder. If you are one of those people who believe that if your Kratom powder is white, then it’s ‘right’, you are going to appreciate the special care put into our White Maeng Da. We have specifically developed our White Maeng Da strain which stretches over 6 regions in the West Kalimantan district. Our careful treatment process is what makes this strain so special and the drying process is also one which will make a difference in the end result. After harvesting, we dry the leaves for 2 days inside. Next, we perform a direct sunlight-drying process for 4 – 5 hours which ensures the most potent alkaloids you enjoy with your 100% pure White strains. Our Red Maeng Da originates from the deepest darkest jungles in the JongKong region. The rain forests help this plant become high in alkaloid content and potency which our customers have grown to love. The beauty of Red MD is the magic in the blend we produce for you. The magic happens when we create a hybrid mixture of 60% red vein + 40% white vein (to give it that extra kick). 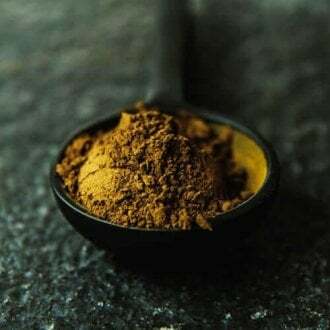 Our Red Maeng Da is sure to host several satisfactions for your palette and offers a wide variety of results on both sides of the Kratom spectrum. Harvested in the Bunut region, Green Maeng Da doesn’t take any crap and is second to no Kratom powder. 100% pure green vein, Green MD is consistent with a level of quality and taste that will more than likely cause you to switch your regular strain to Green MD. Grown and mixed as a hybrid, our Plantation MD is scientifically engineered through the art of grafting. This collision produces a superior version of the Thai Kratom tree – a ‘Superman’ which produces results quickly. We are able to closely monitor and regulate this strain, which produces higher potency levels and more quality satisfaction as well through the use of our plantation experts in Indonesia – thus the name “Plantation”. 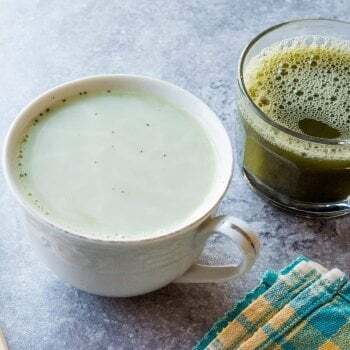 Enjoy a ‘super’ blend of 50% white and 50% green to get the full sensation of what Plantation MD can bring to the table. 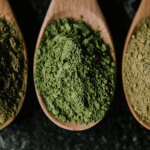 No matter what color of Kratom you enjoy, everyone should try this sampler pack because of the attention to detail we give our special Maeng Da Kratom strains. I personally love pretty much anything red, but when I finally took the blinders off was when I tried Green Maeng Da for the very first time. For many, Kratom is a way of life. Only a select few understand the powerful qualities within our Maeng Da strains and they make it the foundation of their weekly dosing. We want to provide you with this special sampler pack to help you decide which Maeng Da strain is right for you. We know you’re going to love the results! In fact, hit the share button and let us know what you think over on social media!